Our 80-something year old neighbour seems eccentric. His property is littered with derelict machinery and old single-wide trailers. 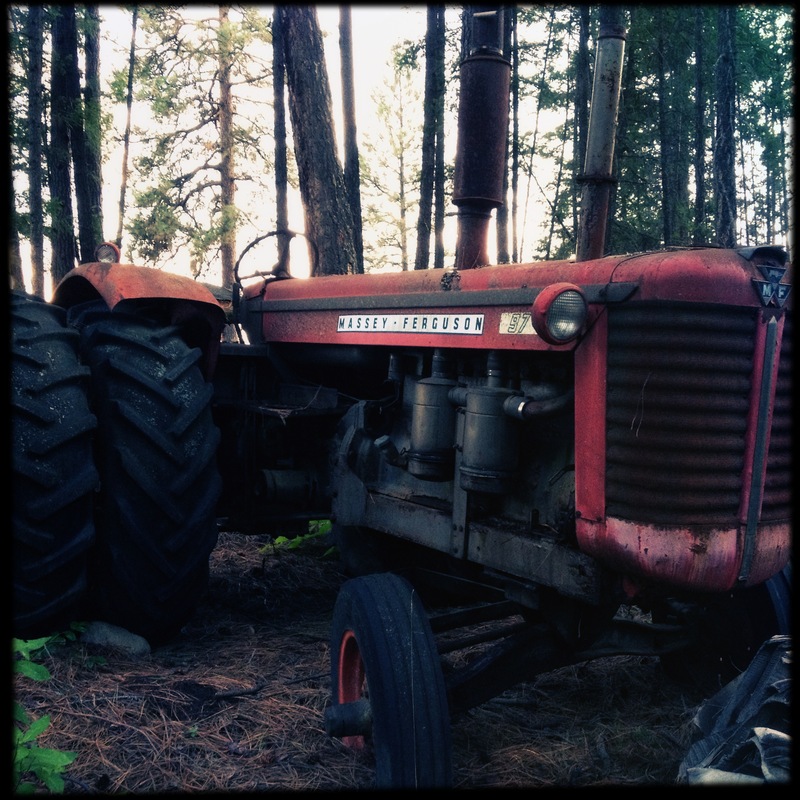 Maybe all he sees is the potential usefulness of each machine, like this old tractor. I think it’s strangely beautiful.